Google was incorporated in 1998, but the roots of the company goes back a little more than that. Jeff Bezos overtakes Warren Buffett as the third richest man on the planet. Here is a list of the 10 wealthiest people in the world of technology. Google CEO Sundar Pichai and Facebook founder and CEO Mark Zuckerberg, among others, have reportedly pledged to form a foundation in the name of legendary Indian mathematician Srinivasa Ramanujan. 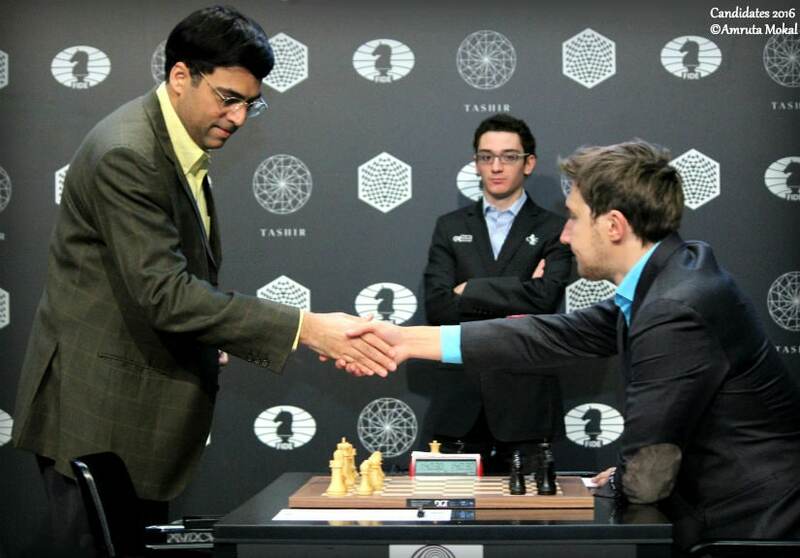 With four wins and two losses, Anand is by far the most uncompromising player in the tournament. As three rounds remain at this event, it is going to be a fight between Caruana’s youthfulness versus Vishy’s experience. 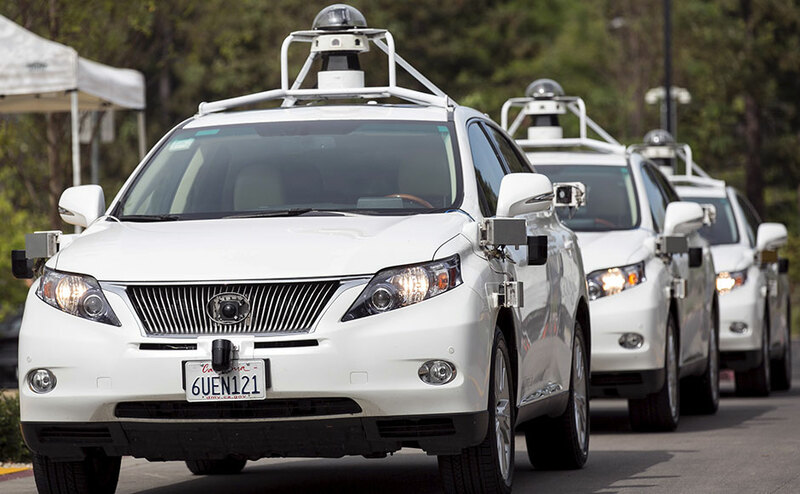 Google's self-driving cars were out on a test drive during a media preview of the prototype autonomous vehicles. Earlier this month, Google took everyone by surprise by a major shake and a new parent holdings company called Alphabet. This has led to a major restructuring at the company with Larry Page now as CEO and Sergey Brin as President of Alphabet. Sundar Pichai is now the CEO of Google. Will Alphabet overcome the possible birth pangs of a parent sired by his child? Would Alphabet have reserved in the charters of Google and other group companies the right to nominate directors in them and thus control them?